At the heart of any amazing WowLights holiday lights and music display is the Light-O-Rama system. A Light-O-Rama setup makes it easy to control your synchronized lights and music. The Light-O-Rama software allows you to create sequences in the Sequence Editor, test and configure controllers in the Hardware Utility, setup playlists in the Show Editor, and schedule shows to run in the Schedule Editor. 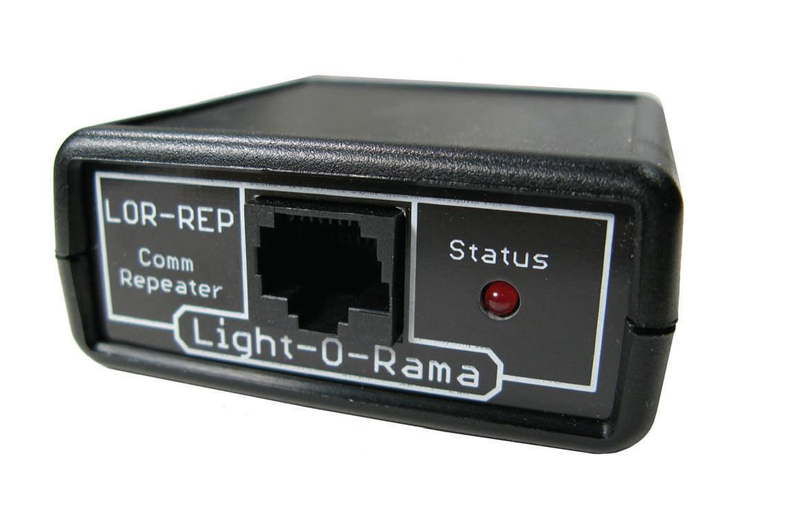 Light-O-Rama controllers are available already assembled or in a kit version. These controllers have 16 independent channels that you can control via your computer, telling individual lights when to turn on or off, to set to a specific brightness, or to perform special effects such as shimmering, twinkling or fading up and down. Feeling creative? The Light-O-Rama SuperStar Add-On software allows you to create light shows with scrolling text or images on Cosmic Color Ribbons. If you need help in choosing which Light-O-Rama package, controllers, Cosmic Color devices, software or accessories you need for your light show, just Contact Us and we’ll be happy to help!